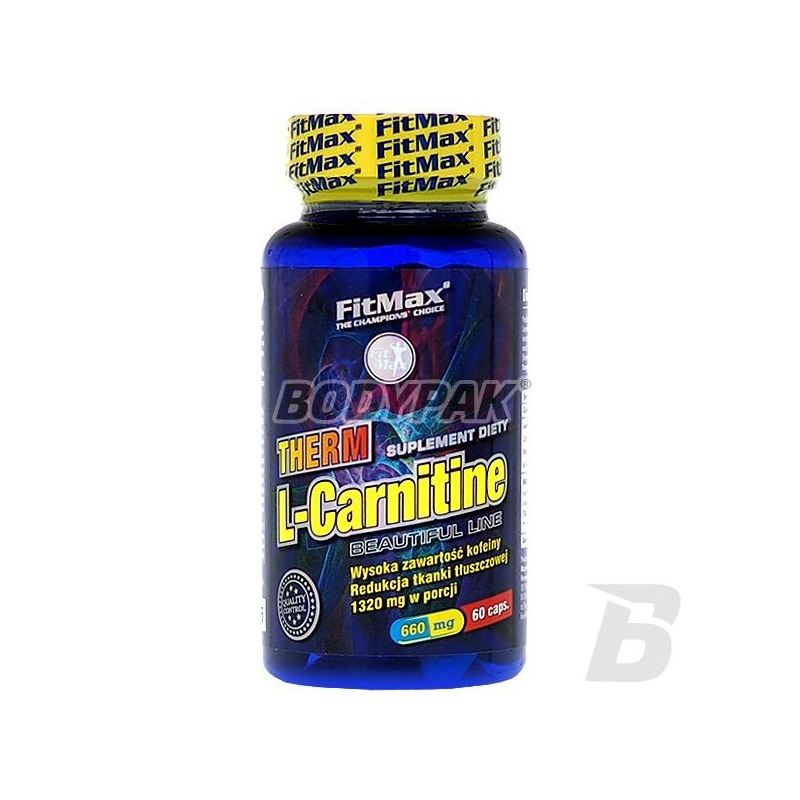 Fat LossFitMax L-Carnitine Therm - 60 kaps. 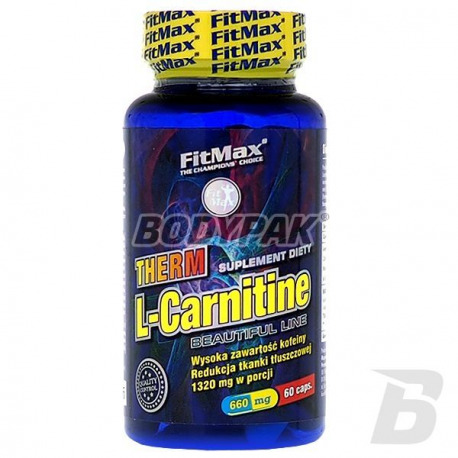 FitMax L-Carnitine Therm - 60 kaps. L-Carnitine + Caffeine - superbly polished portion FitMax Therm L-Carnitine contains 1200mg a more stable form of l-carnitine and 120 mg of caffeine a novelty on the Polish market !!! It accelerates fat burning, adds energy. FitMax L-Carnitine Therm - 90 kaps.